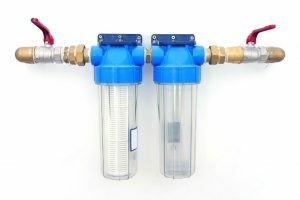 Water filtration has become a popular method of making tap water safe to drink. But beyond providing clean water to drink, there are claims that filtered water can also enhance one’s well-being; be it the physical or mental aspect. 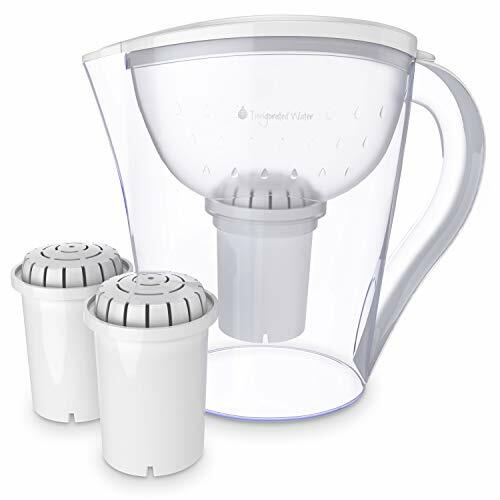 There are numerous devices that filter water; one is a water filter pitcher. 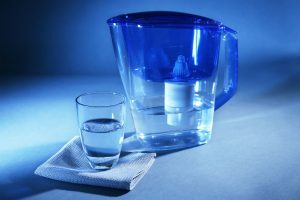 In this article, we will discuss pH RESTORE Alkaline Water Pitcher Ionizer With 2 Long-Life Filters. Take a close look at this product to determine what’s in it for you. It has a modern design. 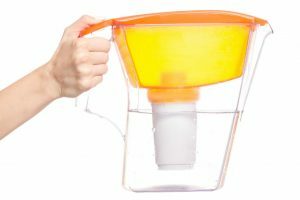 It has a capacity of up to 1500 cups. It includes coconut activated carbon, particle-catching micro nets, KDF, and a stone and ceramic ball blend. 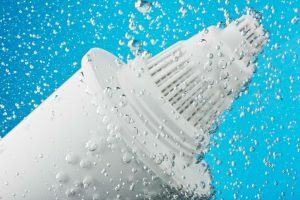 It is designed to remove heavy metals, chlorine, and fluoride while preventing the growth of bacteria. It also aims to filtrate lead, arsenic, and tap water pollutants. The manufacturer is a member of the Water Quality Association. It enhances one’s overall health. It increases metabolism, helps prevents diseases, aids in weight loss, provides mental clarity, improves energy levels, and helps fight off aging. It also adds minerals like calcium and selenium. It is easy for users to change the filter with the help of its digital gauge and easy-to-fill lid system. Its modern design includes the latest filter materials with the ability to eliminate 99.9 percent of organic and inorganic matters: viruses, bacteria, protozoa, colloids, giardia, parasites, cysts, endotoxins, and cryptosporidium. Its large filter capacity is an obvious advantage. It helps you save space. It is easy to use, particularly while pouring water. The button on top is a bit hard to press. You need to exert a lot of effort to push its filter element down far enough to prevent leaking. It is prone to clogs. It does not include a pH tester; hence you won’t be able to know the water’s pH level after going through filtration. 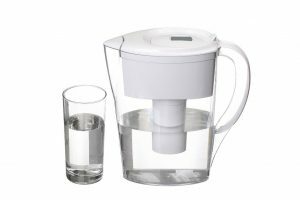 This water pitcher ionizer could be the best buy for you if you aim to improve your health alongside drinking clean water. You may also like this product if you need to save space at home, for it is not bulky. Lastly, this could be advantageous if you are particular about what’s good for the environment. Purified, alkaline ionized, mineralized water in one machine! Could pH RESTORE Alkaline Water Pitcher Ionizer indeed be a good buy for you? Yes, based on all the details discussed above. It works well as it provides various benefits to its potential users. It likewise uses advanced technology that makes it more efficient. Meanwhile, the product may have some disadvantages that cause inconvenience; but you can easily deal with them and they are outweighed by its advantages. Some believe that people in third world countries have developed immunity to illnesses caused by contaminated water. But while they can indeed develop resistance to e-coli, this is not the case when it comes to hepatitis, guinea worm, cholera, dysentery, and a range of other diseases. Apparently, water filtration is likewise necessary in these countries. 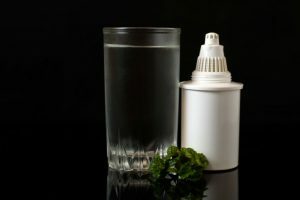 Many people think they don’t need water filters if they already have water purifiers. But this is simply not true. 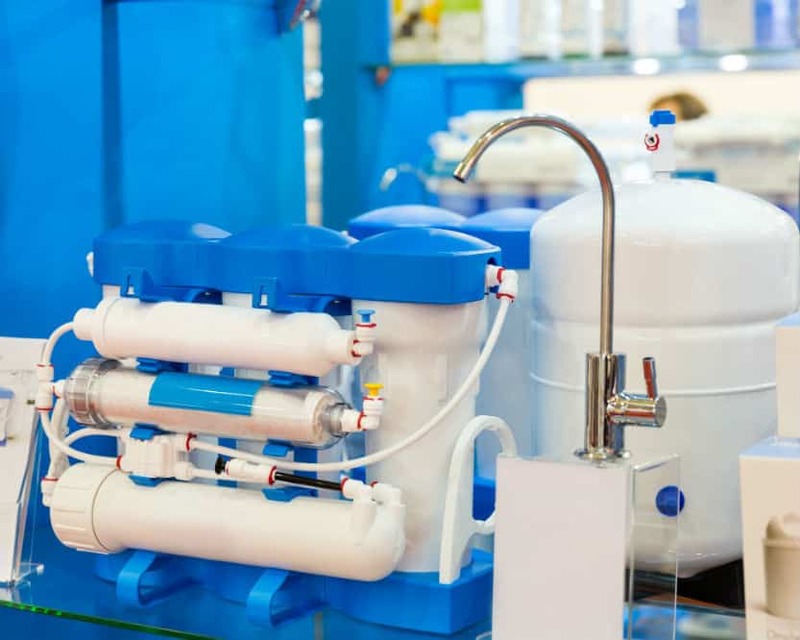 While chemical water purifiers can eliminate 99.9 percent of viruses, bacteria, and protozoa; they don’t have the capacity to remove chemicals as well as other water contaminants. 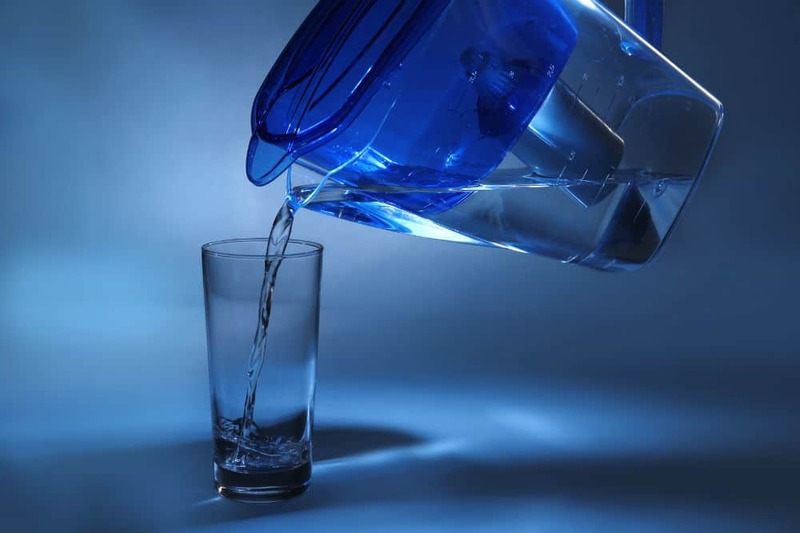 To ensure safe drinking water, it is best to use both purifiers and filters. 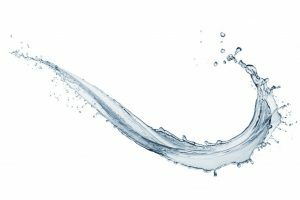 Treated water will still be good regardless of the length of time you store it. 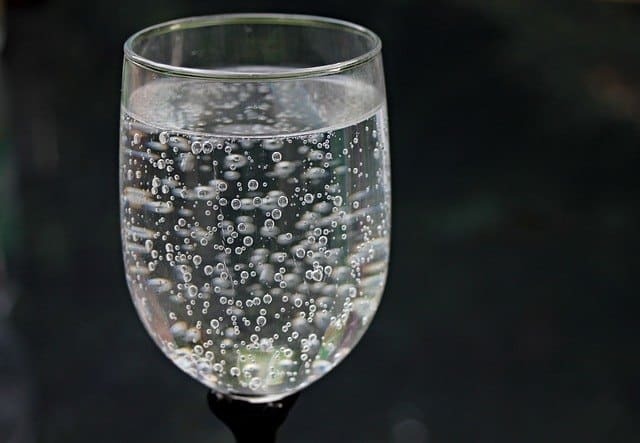 Water stored for a very long time may develop a bad taste, but all you need to do is aerate it to make it taste better. But take note that you should treat your water again if your container gets damaged. Again, this is simply not true. You know very well that running water may come from various dirty and contaminated places; and for this, you should make sure to always treat it, provided you have the means. Meanwhile, running water is certainly a better option as compared to stagnant water.